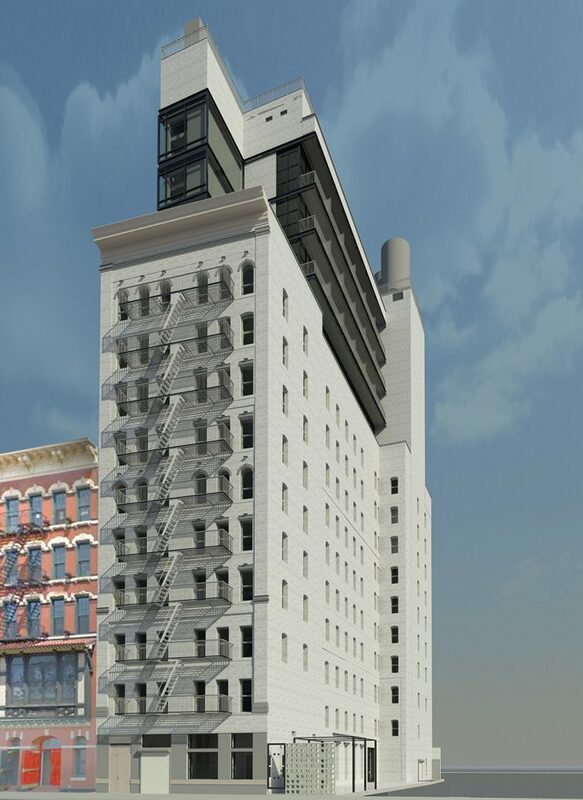 Mission Capital Advisors announced that it has arranged $80 million of bridge financing for the recently completed Sister City hotel, a 200-key hospitality property located at 225 Bowery, at the intersection of the SoHo and Lower East Side neighborhoods of Manhattan. The Mission Capital team of Jonathan More, Steve Buchwald, Ari Hirt and Jamie Matheny arranged the first-mortgage financing from Bank Hapoalim on behalf of a partnership between Omnia and Northwind Group. After purchasing the property, Omnia and Northwind commenced a major construction campaign, adding three floors and transforming the century-old building into an amenity-laden, food-and-beverage-centric hotel. The first Sister City property created by Ace Hotels, the 14-story building will feature a 234-seat café restaurant, a 150-seat rooftop bar with sweeping views of Manhattan, and a ground-floor garden. A new concept from Ace Hotels, which will manage the property, the Sister City brand brings a fresh experience to travelers, offering comfort, beauty and human connection. Acclaimed for its hotels’ innovative design and development, Ace is one of the premier hotel operators, with nine other properties – and 1,400 rooms – in prime markets across the country. Omnia and Northwind previously worked together on a number of successful projects, including a luxury rental building at 351 West 54th Street in Hell’s Kitchen, which they sold to Bentley Zhao in 2017 for $34 million. 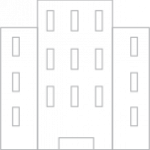 The Omnia Group is a full-service development, design, and building firm focused on commercial and residential real estate in Manhattan. Run by President David Paz, Omnia has completed over 20 projects in Manhattan with over 475,000 square feet of residential units with a combined value of over $300 million. 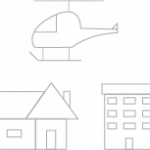 The Northwind Group, led by Ran Eliasaf, is a Manhattan based real estate private equity firm focused on commercial, value-add residential, hospitality, and senior-living properties.